ONYX S3 SRC safety boots are lightweight and comfortable. The nose portion is covered with a strong Diamond material top cover that significantly reduces nose shoe wear. ONYX safety footwear has a non-metallic material is fiberglass. 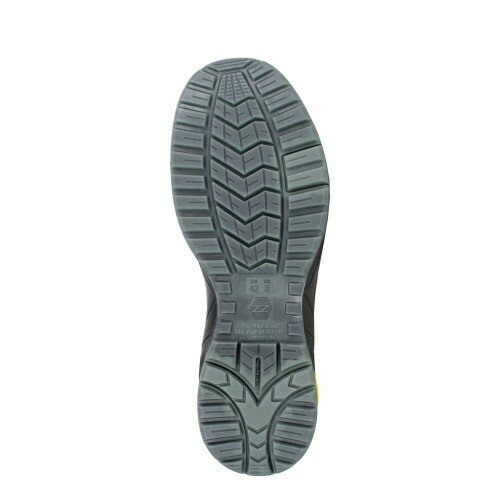 The outsole has a non-slip, oil resistant, antistatic, energy absorbing heel. 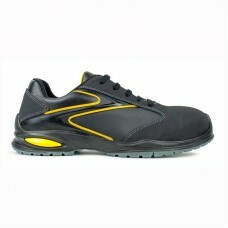 Safety Footwear is soft, perforated insoles. This safety shoes are equipped with lighter soles, because they do not leave traces of the stripes of the floor material. Lining made SPIDER NET® mesh fabric, the outer material is SUPREMOIL® leather.